Blog Quick Quotes: So Close with June! 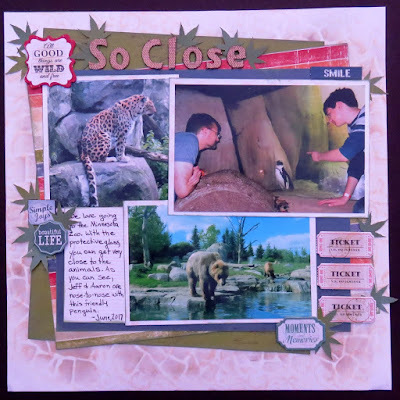 Hello Quick Quotes fans! 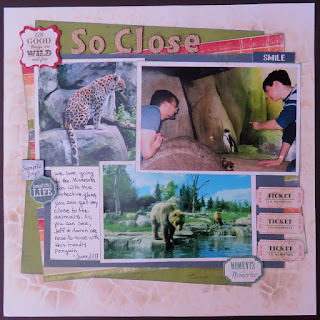 June here today with a quick and easy page. With busy fall schedules upon us, you need to get those pages done and into your albums. 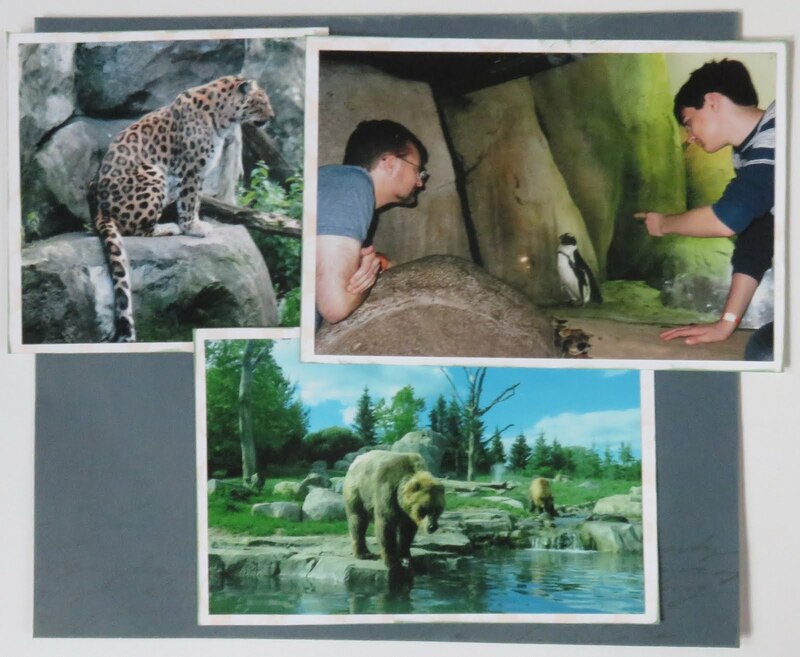 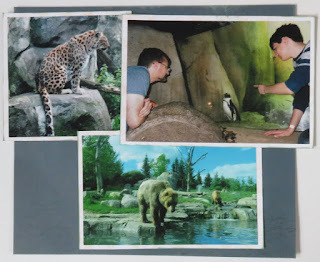 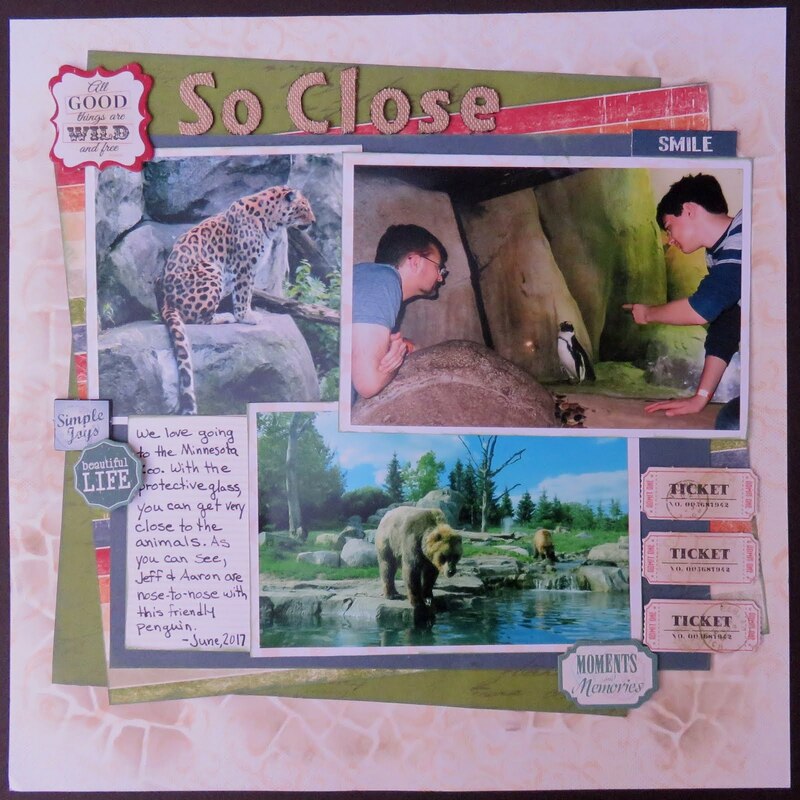 This layout features my husband and son enjoying being so close to the animals at our local zoo. 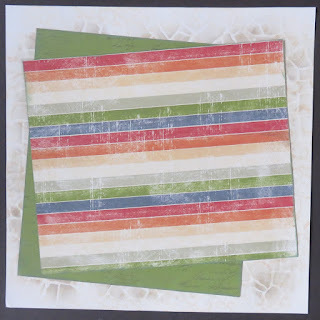 Chalk the edges with Seafoam PowderPuff Chalking ink. 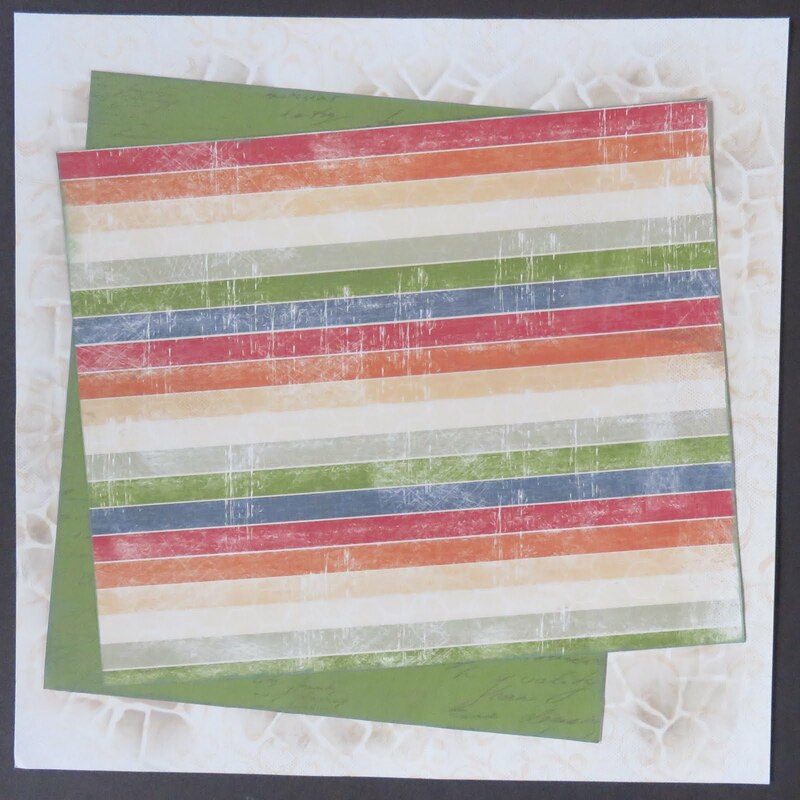 Thanks for stopping by and hope you are finding time to create!